Designed for those interested in exploring Chicago's neighborhoods and communities for fun and for those conducting community based research. 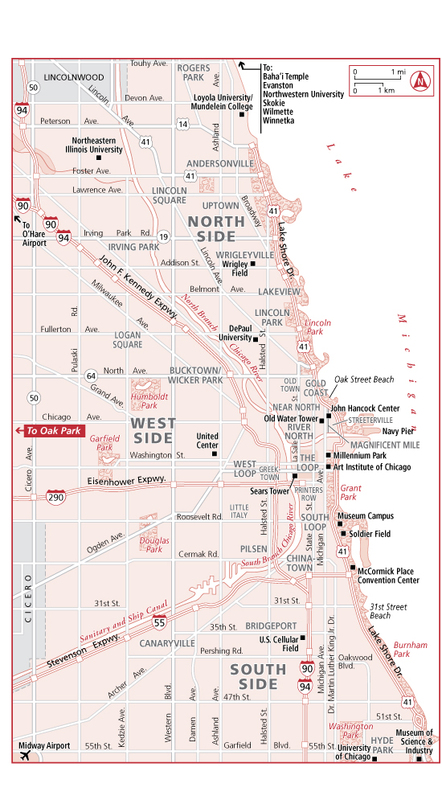 A list of Chicago communities with links to maps. Data is provided by the Chicago Department of Public Health's Epidemiology & Public Health Informatics Program.